I think that we can all relate to the desire for good Italian food. Comforting, wholesome and delicious, Italian cuisine can bring people together for a family dinner, romantic evening with a loved one, or a lively evening with friends. Searching for good Italian doesn't have to be difficult, and you don't have to head into the hustle and bustle of the city to find it. Look no further than the Coventry Markets, where a hidden gem is waiting to delight your taste buds. Cucina Italia is a quaint restaurant that sits snugly on the outer terrace of the Coventry Markets- just across the way from the long-standing Two40Three. Cucina Italia boasts a great menu of entrees, salads, pizza, pasta and a delectable selection of mains, as well as fine wine to accompany your meal. Extremely well priced, this restaurant is great for any occasion, and carries a vibe of a warm family place, where the company is great and the food is even better. A big family atmosphere, you can expect to hear glasses clinking and droves of laughter, with guests and staff all having a lovely time in this homey space. My partner and I came here for Friday night date night, and we can safely say that we will be back again (and again). I had the Pollo Delizia, and for the sake of using appropriate language, it absolutely blew my socks off. Chicken so juicy you and a cream sauce so tasty I couldn't speak. I absolutely love Italian food, and this was one of the best meals I have had by far, regardless of cuisine. My partner had the Beef Boscaiola, and he was blown away too. Wait times for food can be a bit long when it is very busy, but this is to be expected with any homegrown restaurant. And to Cucina Italia's credit, the food is absolutely worth the wait. If this isn't enough to get you down there for a delicious meal- they also have daily specials that you would be positively foolish to pass up. Mondays are $10 pizzas with any drink purchased. Tuesdays you can enjoy 2 for 1 pasta. Thursdays $19 Beef Boscaiola with any drink purchased (do yourself a favour and get on this! So good!). 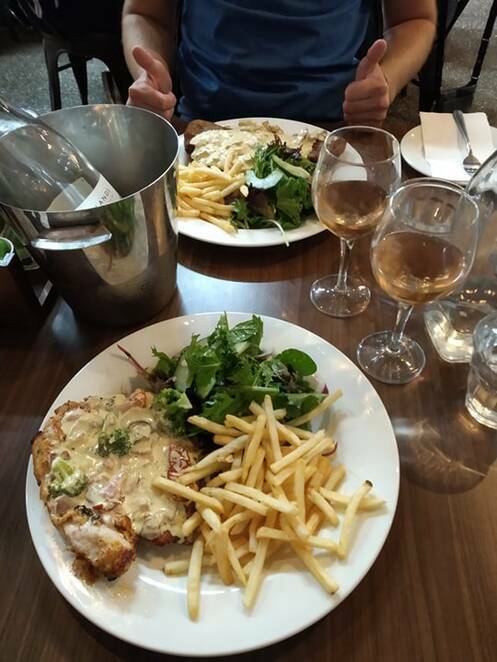 Fridays boast the perfect date night special of 2 main meals and a bottle of house wine for $49! Amazing! Sundays kids eat FREE with any purchase of a main or large pasta! 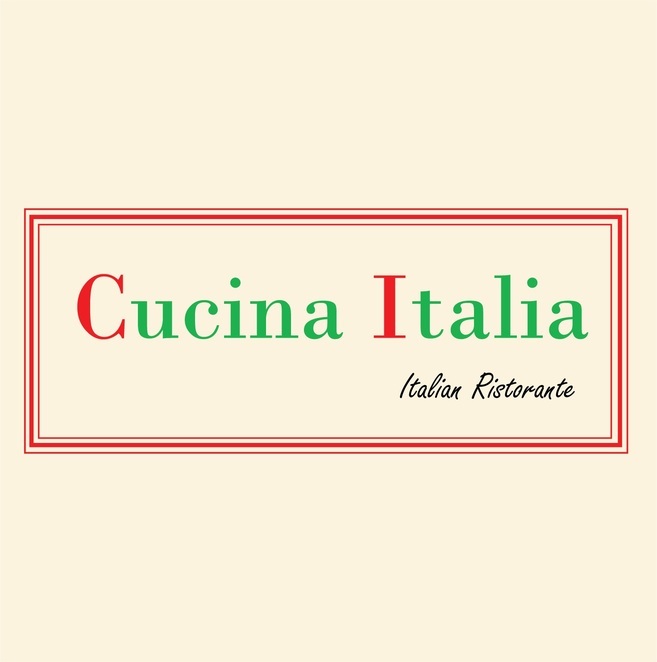 So if you are looking for great, hearty Italian fare for an amazing price within a buzzing family atmosphere, look no further than Cucina Italia. You won't regret it!